Please take heed of this site's terms and conditions to be well informed on the conditions of use and policies. 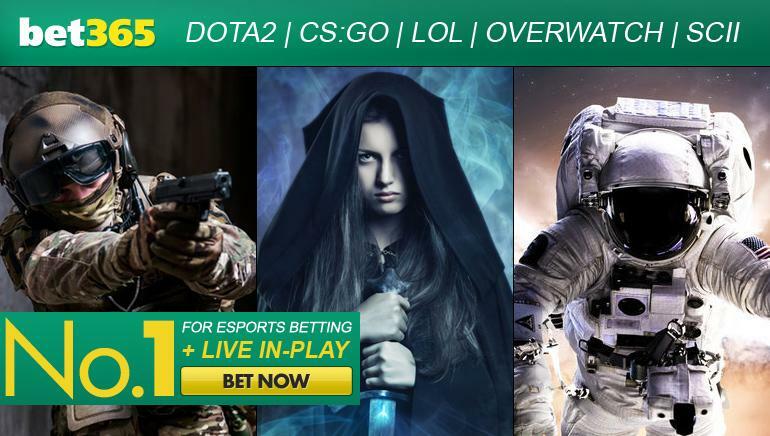 eSportsBettingReviews was made by gamers, for gamers, to help you find the best bookies where you can place bets on your favorite video games. We only recommend trusted, licensed sportsbooks that are recognized throughout the industry. It should be noted that eSportsBettingReviews does not operate any sportsbook, nor does it provide any online gambling facilities. The site is strictly designated to providing reviews and recommendations about online sportsbooks where one can place eSports bets. It is your sole responsibility to check that the law in your country/region allows you to engage in online gambling. Further, eSportsBettingReviews does not own any of the sportsbooks or games present on the site. 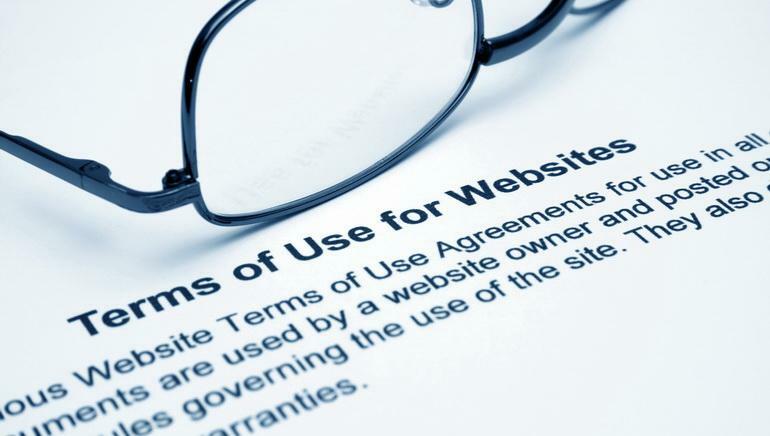 It is your responsibility to ensure the safety of a third party site when visiting it. eSportsBettingReviews is not responsible or errors or omissions on our sites or others. eSportsBettingReviews reserves the right to change the website and its policies at any time.